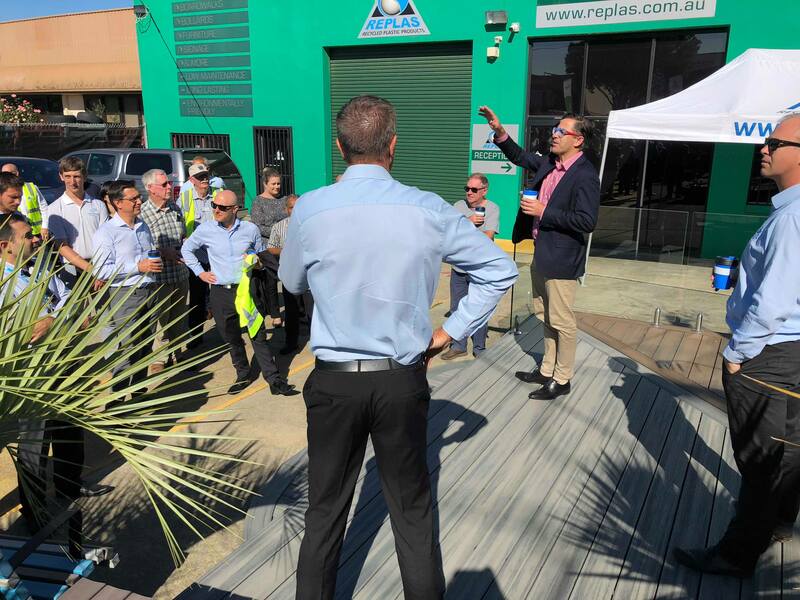 On Tuesday February 13th, AIP members had the opportunity to walk through the Recycling Environmental Centre at the Replas Sales Office. 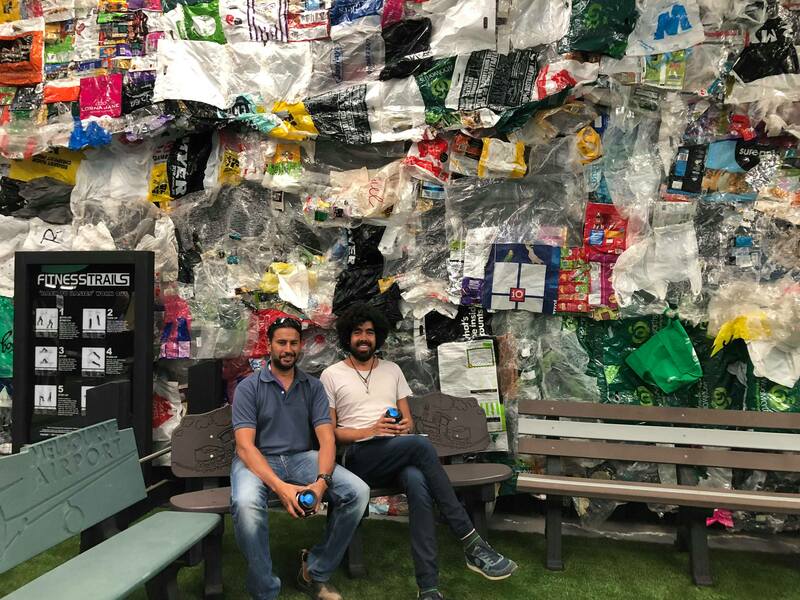 This gave them the latest information on plastic waste, where it’s going, and what everyone can do to help. 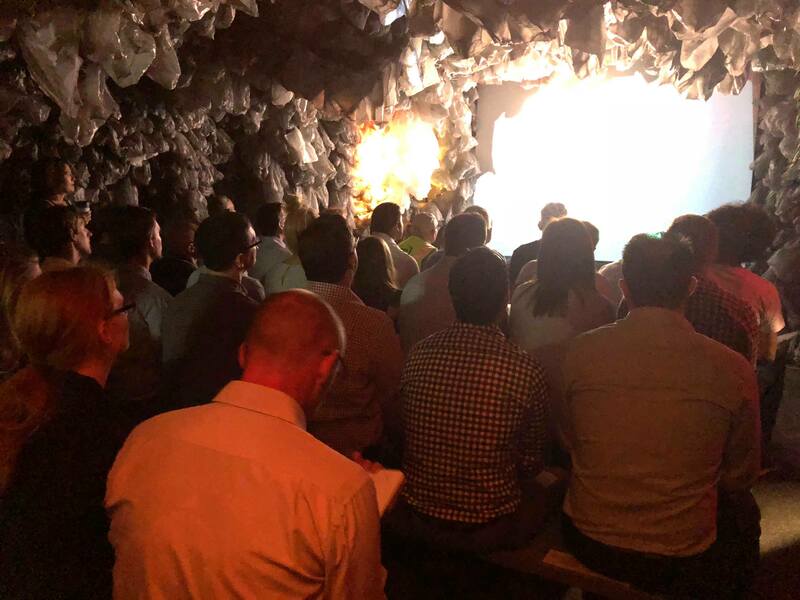 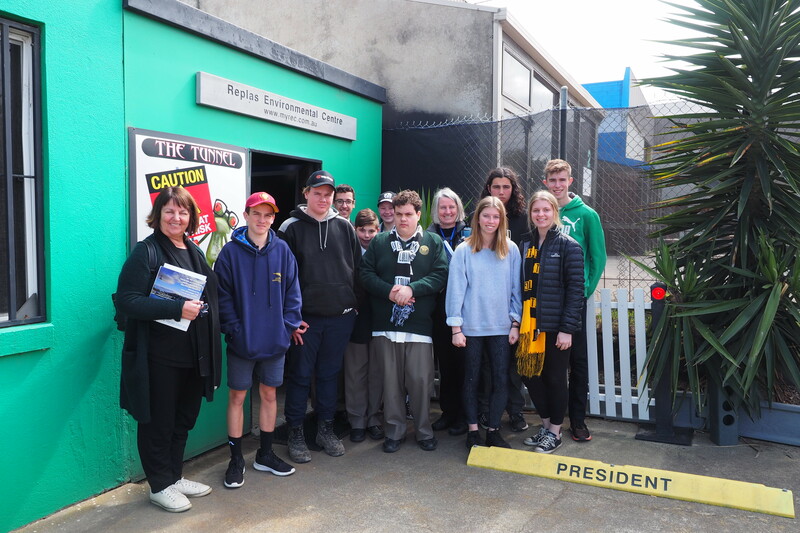 They walked through ‘The Tunnel’ which shows and explains where plastic comes from and where it ends up, and the ‘Bag Cave’ that has over 12,000 plastic bags! 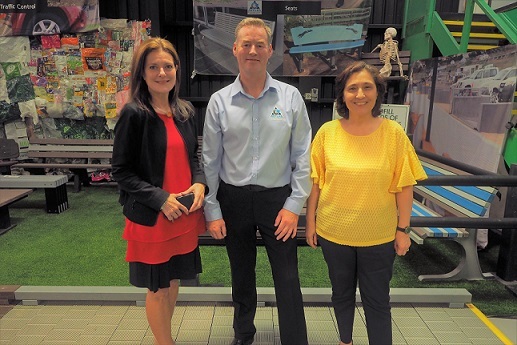 This has opened their eyes to the circular economy needed to create recycled plastic products. 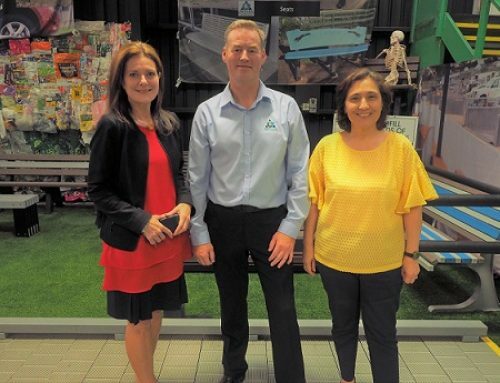 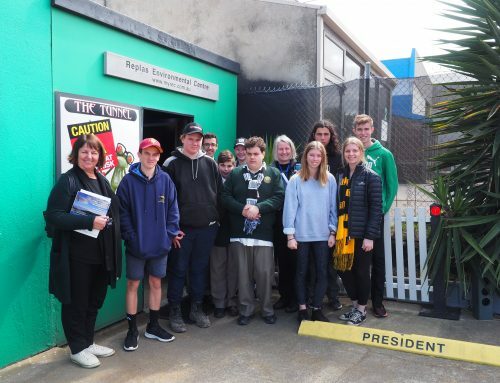 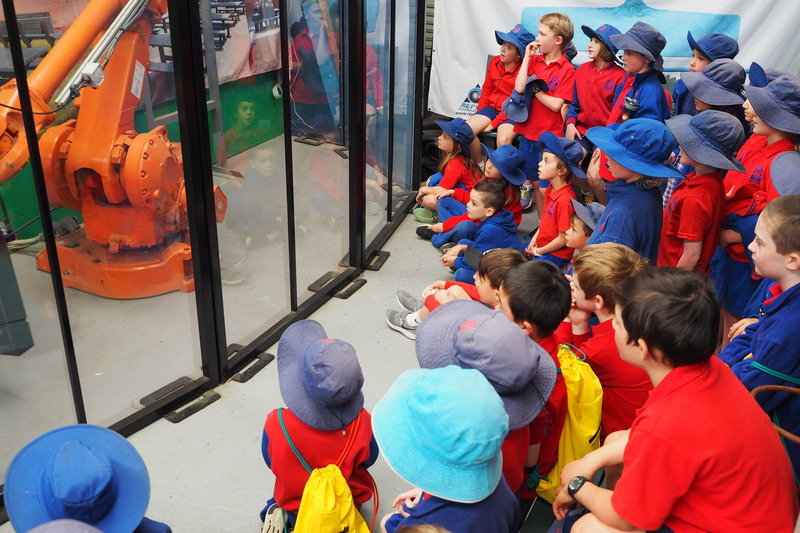 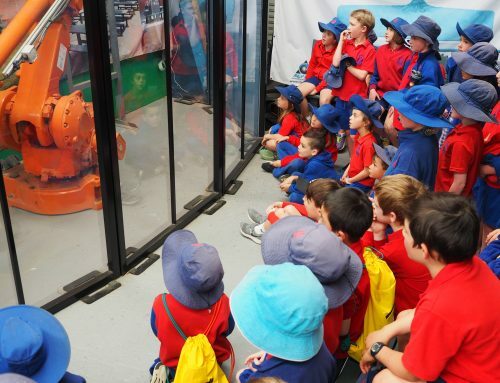 The Replas Environmental Centre (REC) has a wide variety of all types of products made from recycled plastic products that fit perfectly in schools, councils, and communities all over Australia. 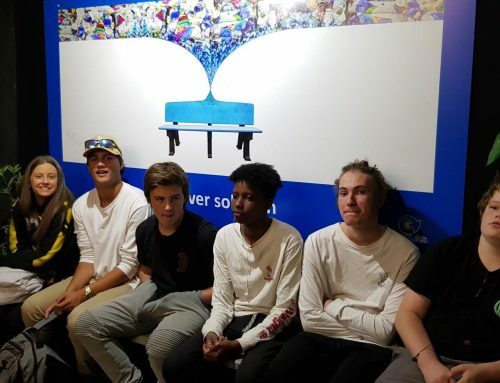 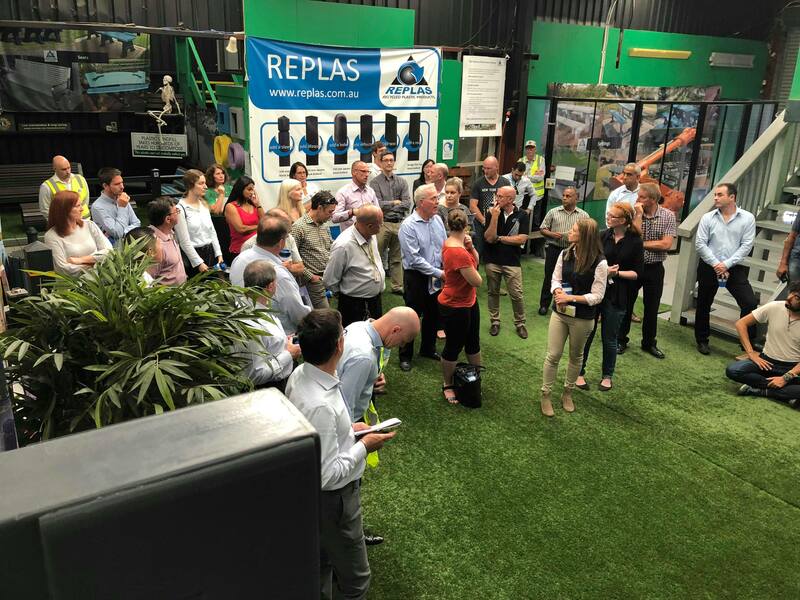 Seeing first hand the benches, dog agility, decking, seating, and more in the showroom gives AIP members a better understanding of what is possible with the Circular Economy. 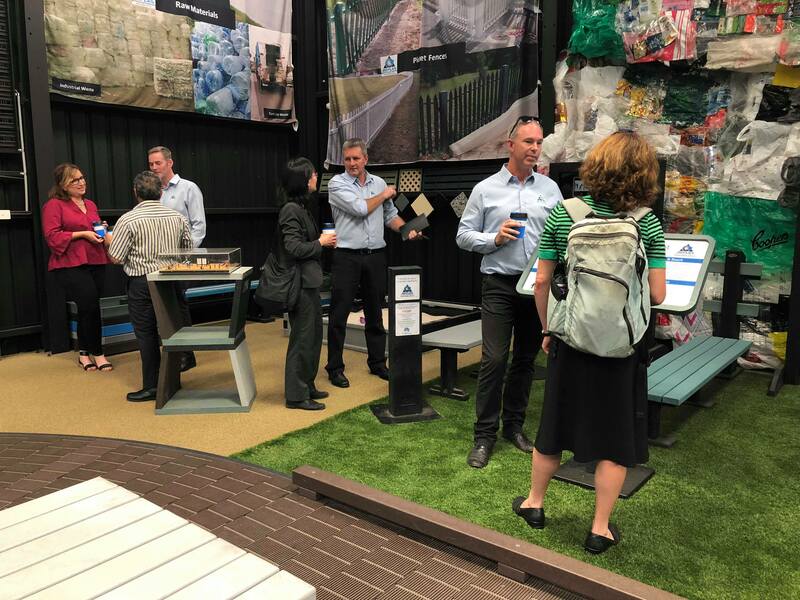 Thank you to the Australian Institute of Packaging (AIP), Packaging Recyclability Evaluation Portal (PREP), and all other members for joining Replas to help save the world from plastic!